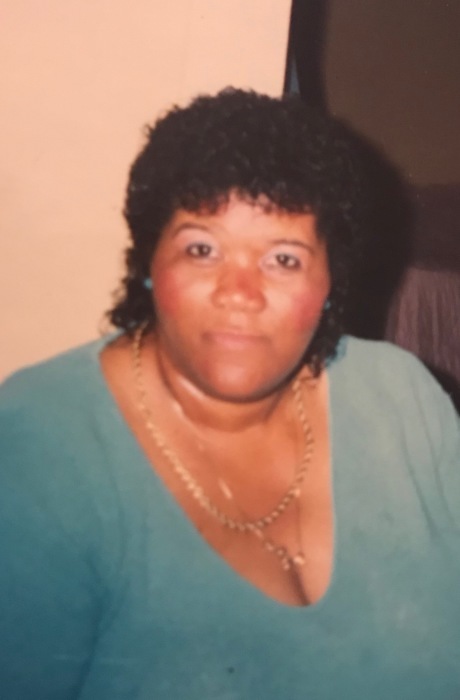 Mrs. Lillie Mae Peterson,74, of Elizabethtown, NC, died Saturday, March 30, 2019, at New Hanover Regional Medical Center, Wilmington, NC. Survivors: two daughters, Shelia Kelly of Raleigh, NC and Keyoka Peterson of Fayetteville, NC, one son, Quentin Peterson of Riegelwood, NC, six grandchildren, Courtland, Dikembe, Consuela, Jaylen, Quentin Jr. and Quinn, three great-grandchildren, Tyrin, Ceyonna and Ethan. Visitation: Family will receive friends at the home of Quentin Peterson at 1238 East Arcadia Rd., Riegelwood, NC. Funeral: Saturday, April 6, 2019, at 1pm, at Baldwin Branch Missionary Baptist Church, 4047 Hwy 242 S., Elizabethtown, NC, pastor Rev. Dr. Louie Boykin, eulogy by Elder Billy Thompson Sr., officiating by Pastor Lorraine Jackson. Viewing: Friday, April 5, 2019, from 3-6pm, at Johnson's Funeral Service, Elizabethtown, NC. | 207 South Pine St.